The Association will cover the cost of the NCCP Introductory Course, for those wanting to coach for the year. After the individual has been assigned a team, they will be reimbursed for the cost of the clinic. 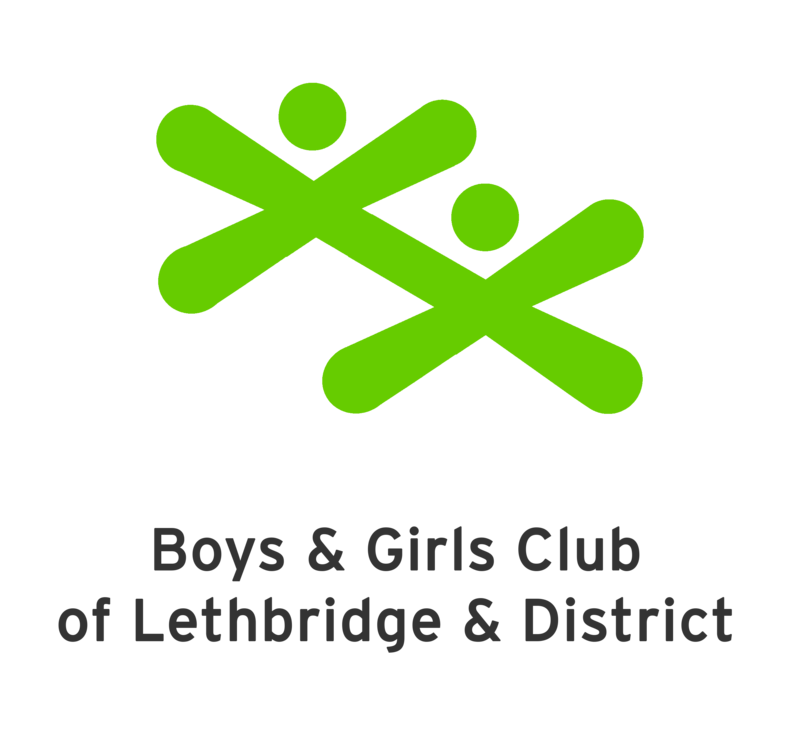 If the clinic is only held outside of the City of Lethbridge, the Executive will consider reimbursement on a case by case basis.